At Involute Gear & Machine Company, we proudly offer premium gear and shave cutter grinding services, featuring the precision grinding of parallel axis gears including spur and helical gears, as well as spline gears. 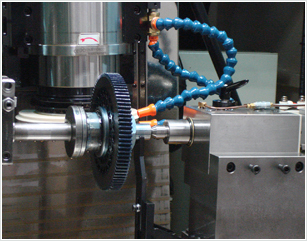 We have extensive experience in a variety of OD grinding techniques, utilizing advanced CNC gear grinder machinery to perform efficient and repeatable grinding on steel gears. Our equipment supports gears with 9 to 999 teeth, in OD sizes from 30 to 400 mm, and weights of up to 80 kgs. We can grind a maximum helix angle of 450 and handle a maximum module of M12, with a maximum face width of 400 mm. 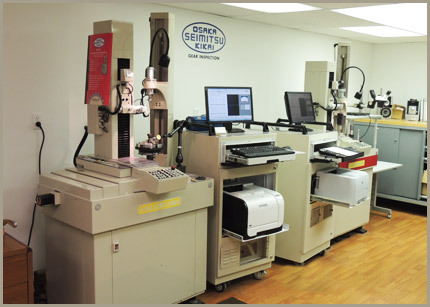 We work to exacting customer specifications, and employ gear CMM equipment to confirm tolerances and dimensions. Our processes are carried out in accordance with the stringent quality standards set by regulatory agencies ISO, JIS, AGMA, and DIN. 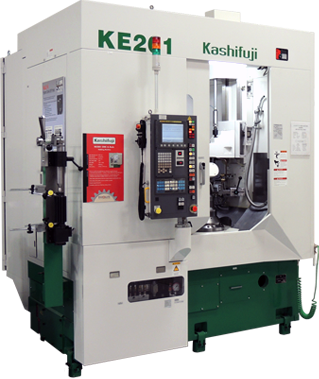 Our optimized custom gear grinding solutions are appropriate for a range of industry applications, including gearing, machinery, mold building, and tooling and fixtures. We have successfully serviced a diverse range of customers including companies from the aerospace, appliance, automotive, electronics, machining, military, and construction industries. We can work with customers in any industry that requires precision ground gears. 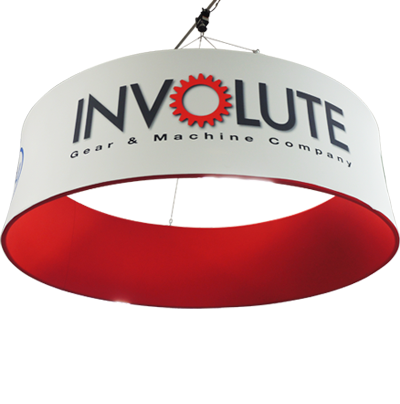 As our name invokes the standard gear used in industry today, we are a trusted source for comprehensive gear services, setting the standard for excellence in gear services. In addition to grinding, our expanded menu of services includes comprehensive gear inspection, new and used gear equipment, and gear hones. 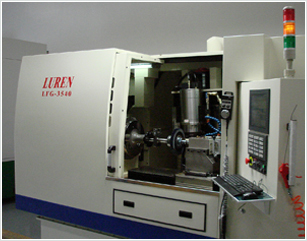 Please contact us today to learn more about our gear grinding services and our other capabilities.